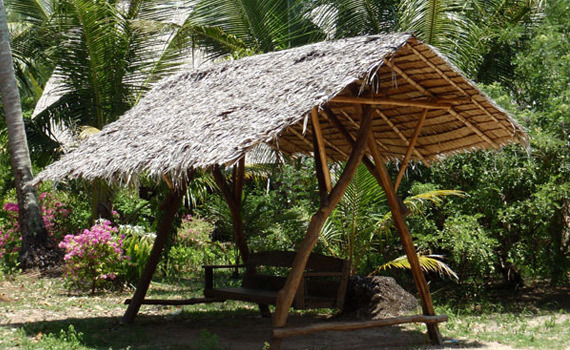 Lom'Lae Beach Resort has many attractions yet maintains its natural beauty. 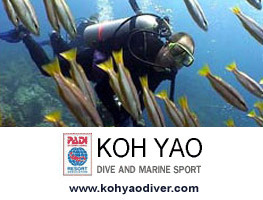 Come and see us, When you are on Koh Yao Noi, You can dive from 8 years old and up. Swiftly moving across the bay on our lovely longtail boat, we take you around to the neighboring limestone islands of Phang Nga Bay. You will be delighted as you enter secret inner island lagoons, and take in the stunning scenery that is in our backyard. 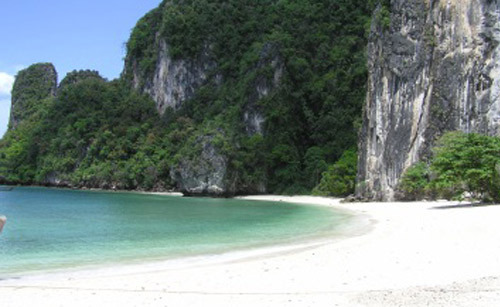 The Phang Nga National Marine Park is full of unexpected surprises, and a myriad of caves is just one of these. Our Kayaking and Cave Exploration will take you to a number of these caves, and paddling into them aboard a kayak, you have the time to marvel at these natural wonders. 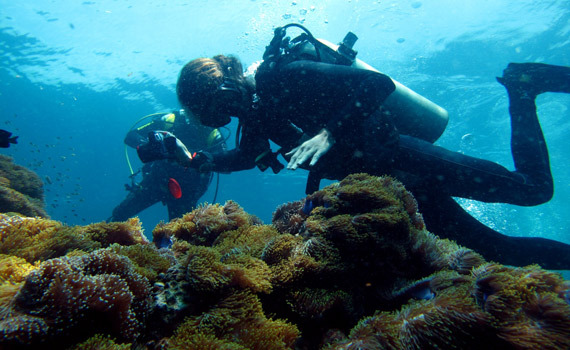 Our Paddle and Snorkeling trip takes you to beautiful islands, caves, secret lagoons and to coral reefs. 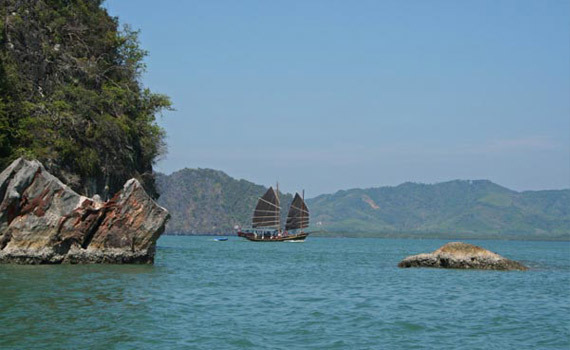 You will be transported most of the way aboard our longtail boat, and step off and into your kayaks to paddle with only the water and wind for company. 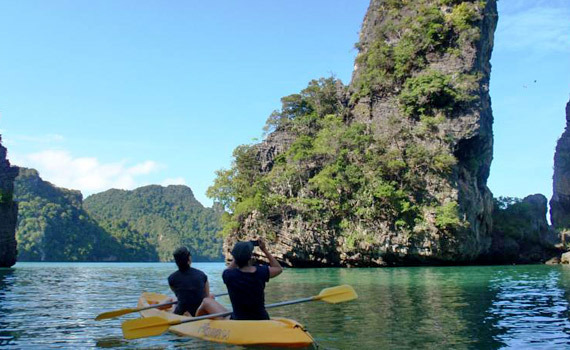 Phang Nga Bay is truly a delight, and our full day land and sea tour with lunch in a local village gives you many opportunities to view a variety of different landscapes. James Bond Island, which gets its name from the movie "The Man with the Golden Gun" is just one stop you will make on this trip. 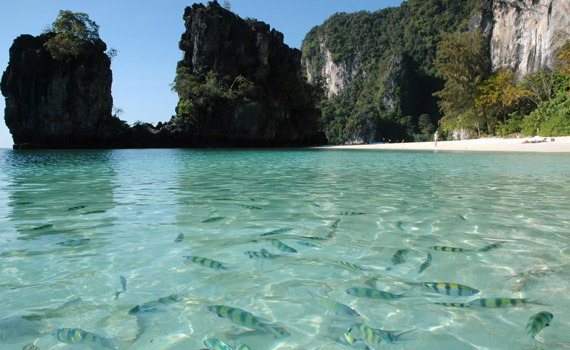 The fishing village of Koh Pangi is a sight not to be missed whilst in Southern Thailand. 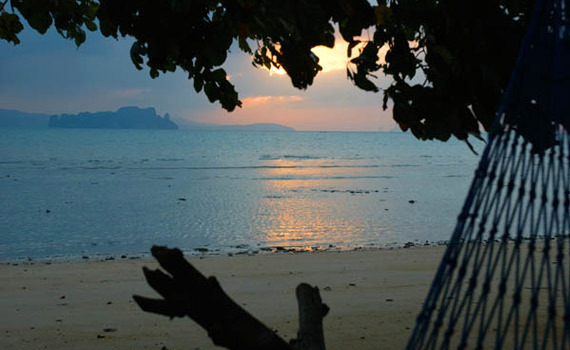 Koh Yao Noi has a number of trails and roads winding throughout rice fields, buffalo grazing areas, and through small sleepy fishing villages. What better way to see the island than by bike? The friendly locals are almost guaranteed to call out "hello" as you cycle your way through their lovely island. Thai people swear by Thai Massage for keeping them in good health. Our local massage experts live right in the local village and are usually available within a few hours notice. 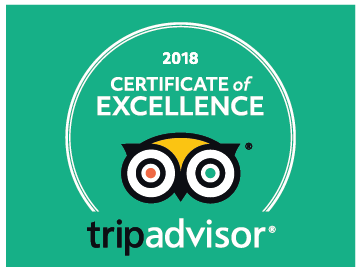 After trying it, you will want to enjoy a Thai Massage every day! Copyrights © 2005-2015 Lom'Lae Beach Resort. All rights reserved.